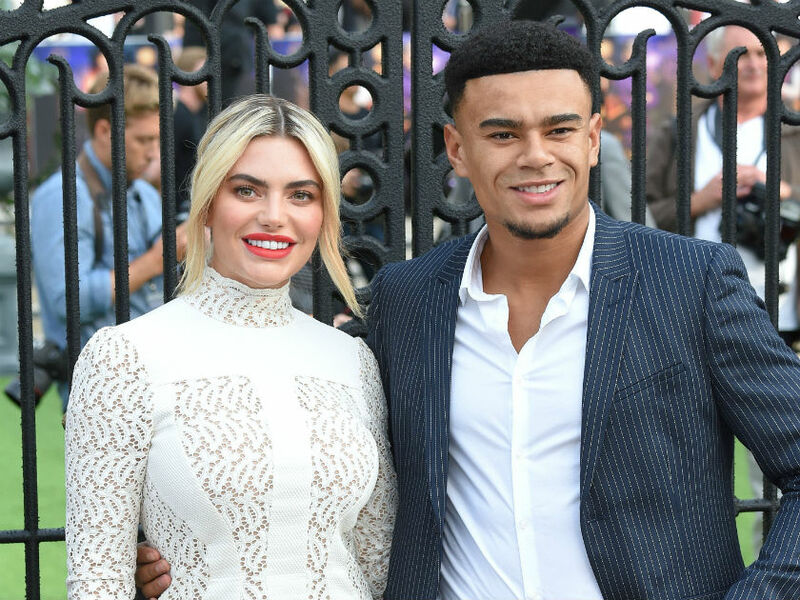 Megan Barton Hanson has praised her attractive personal trainer for helping her get through her tough split from Love Island co-star Wes Nelson. The former glamour model credited her PT, who she hired in October to teach her self-defence, with being her ‘rock’ in a gushing Instagram post. 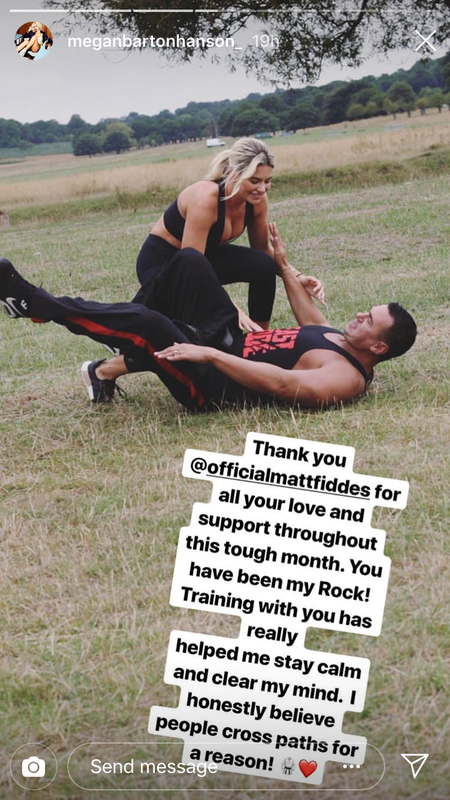 Sharing a snap of her crouching over PT and martial arts expert Matt Fiddes, who was Michael Jackson’s bodyguard for over a decade, Megan thanked him for all his ‘love and support’. She said: ‘Thank you @officialmattfiddes for all your love and support throughout this tough month. ‘You have been my Rock! Training with you has really helped me stay calm and clear my mind. Megan and Wes called time on their romance last month after drama surrounding Wes’ appearance on Dancing On Ice. After the Love Island finalist was paired with professional skater Vanessa Bauer, Megan shared an Instagram post hitting out at the DOI dancer, claiming she had revealed her split from her boyfriend ‘tactically’. Not backing down, in a recent interview Megan has since claimed ITV bosses put the good-looking pair together on purpose to cause trouble in her relationship. Speaking to OK! 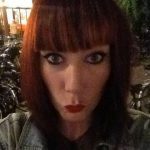 Magazine, she slammed: ‘The fact that the producers deliberately stirred things up by partnering Wes with the youngest, hottest girl annoyed me. Meanwhile, Vanessa’s parents recently hit back at the accusations, insisting the professional skater is ‘rising above’ the drama generated by Megan. Megan still appears to be fond of her ex though as she recently told Grazia magazine that whoever Wes dates next would be ‘very lucky’ to have him.